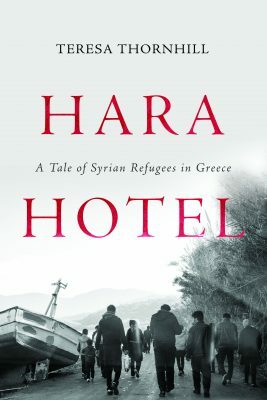 Teresa Thornhill’s new book, Hara Hotel: A Tale of Syrian Refugees in Greece, is published by Verso in London and New York on 10 April 2018. Teresa is available to give talks about the refugee crisis in Greece and read from Hara Hotel. Please use the Contact page if you wish to discuss an event with her. In my frustration with the never-ending #Brexit furore and the PM's decision this afternoon to pull the vote, I wrote this blog post.